Kallis is coaching KKR in IPL. 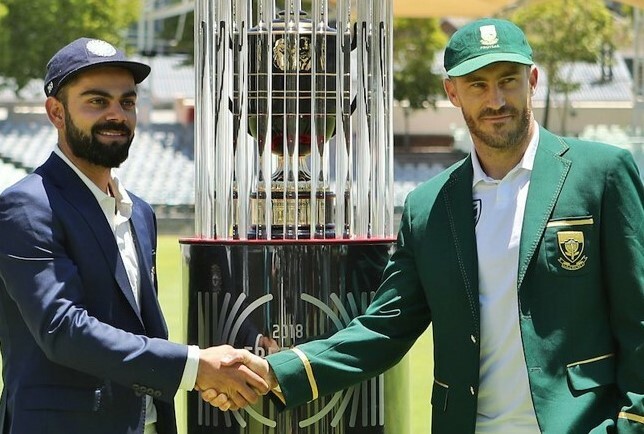 In a recent interview to CricketNext, former legendary South African all-rounder Jacques Kallis has come out with a big statement on the Indian Cricket Team and their poor record overseas. Speaking to CricketNext, the current coach of IPL team Kolkata Knight Riders made it clear that Virat Kohli and his boys might be the current No. 1 team according to the ICC Test rankings, but the real challenge is to win outside their own backyard if they wish to be known as world beaters. “If India wants to dominate world cricket, they are going to have to improve their record away from the slow and low pitches at home,” he said. “Both Kohli and AB are world-class players and one knows the impact they can have on the game. So, the motive for the opposition will be to get them out as cheaply as possible,” he said. Kallis also kept his view on the current Indian bowling attack one which he has seen from very close quarters due to his association with Kolkata Knight Riders in the IPL. 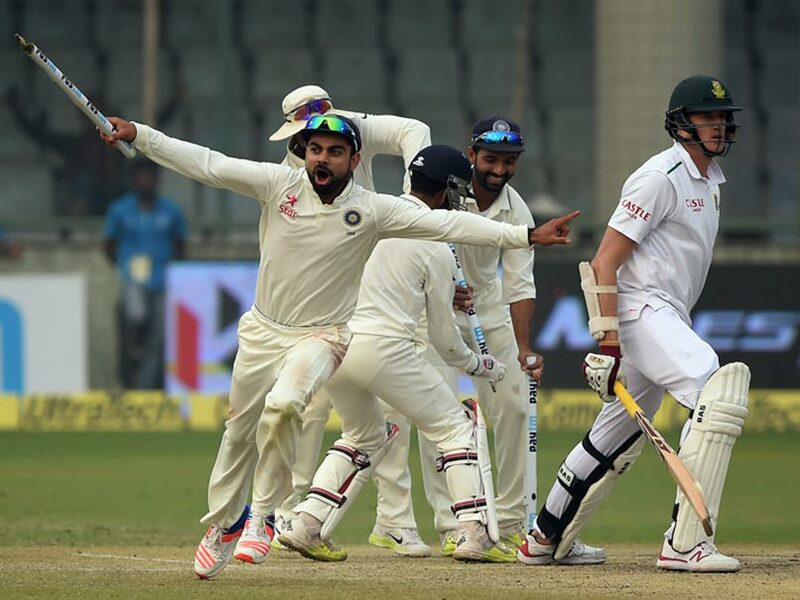 Kallis has had a close look at the likes of Umesh Yadav, Mohammed Shami and Bhuvneshwar Kumar. While the Indians are confident of a good show, Kallis wants the bowlers to not fly too high and stay focused on the job at hand. 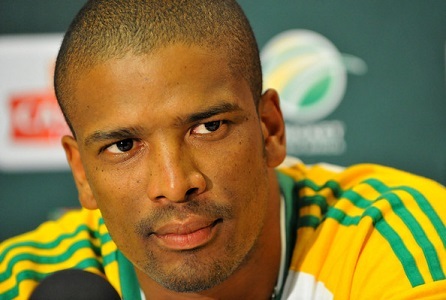 “The conditions will favor seamers in South Africa, but getting the ball in the right areas will be the key. Also, one needs to keep up the aggression,” the 42-year-old said. Much like Lance Klusner Kallis also ended his interaction commenting on the importance of Hardik Pandya on the series. Pandya has improved by leaps and bounds, but Kallis is still not ready to pass a judgement on the player. “It will be a good test to see how his skills as an all-rounder has come along,” he signed off.